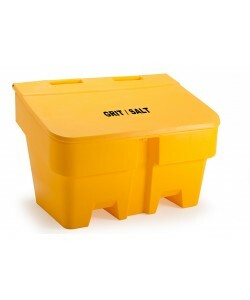 Fletcher European Containers are manufacturers of the Supertuff range of road side grit and salt bins which are ideal for the storing and dispensing of grit and salt for roads, car parks and pavements during winter weather and icy conditions. 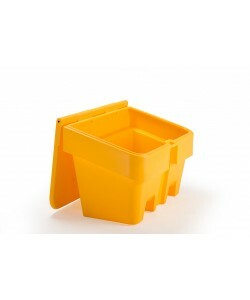 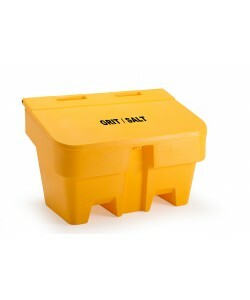 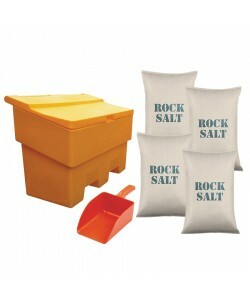 Our grit bins are available in an attractive yellow colour as standard but we can manufacture these in other colours to order including green, black, blue and red. 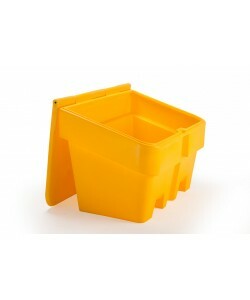 These heavy duty containers can be securely fastened using a pad lock so can also be used as outdoor lockable storage containers. 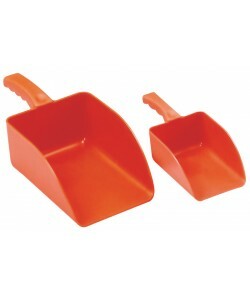 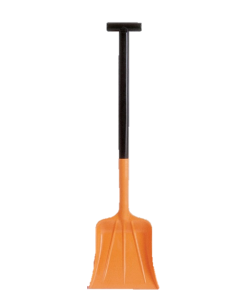 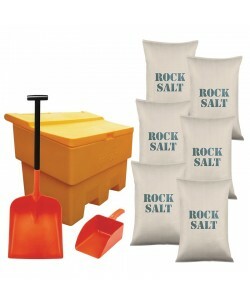 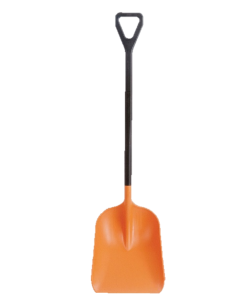 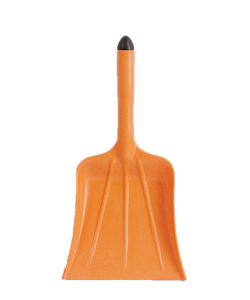 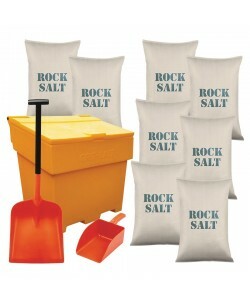 We have both 200 litre and 300 litre sizes and also supply other winter preparation equipment including grit/salt, long handled shovels, hand shovels and large scoops.